The winter months can be especially problematic when it comes down to a spider invasion in your home. Of course, most people are not too fond of spiders, so many homeowners will take the necessary spider control precautions to avoid spider infestations in your home. But what can you do to keep those pesky spiders at bay? 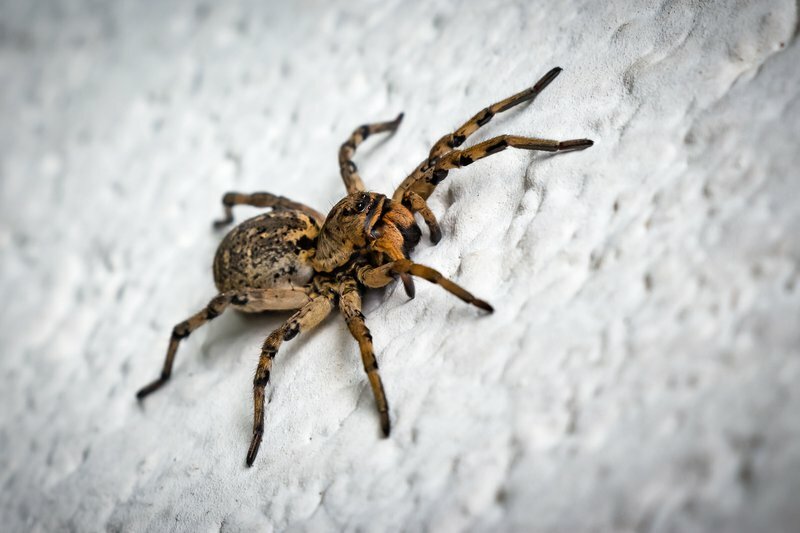 Aside from obtaining Apex Pest Control's services and products, here are some of the things you can do to keep your home as spider-free as possible. Combine these tips with our pest control solutions for maximum spider control results. When there is plenty of food for spiders inside your home, it will be a prime home for them. Eliminating some of those food sources can be one of the most effective ways to prevent spider infestations. Since spiders eat insects, keeping your home insect-free will be beneficial. There are some solutions available at Apex Pest Control that can help with this. Of course, you can also further prevent flies and other insects from entering your home by keeping doors and windows closed, or by fencing them off with a special grid, preventing insects from coming in. Nevertheless, In this area, we also have spiders that we do not want as they can be very dangerous. Just recently, Apex was called to a home where the young girl had been bitten on the lip whilst she slept by a Brown Recluse Spider. If you live in an older home with a bunch of gaps and crevices, your home is once again a prime location for spider infestations. Closing up those gaps and crevices can prevent spiders from coming into your home in the first place. It also eliminates some of the hiding places, enabling you to get to any spiders inside your home quickly. If you cannot get rid of certain cracks and crevices inside your home, it is recommended to apply a pest control treatment in this area. 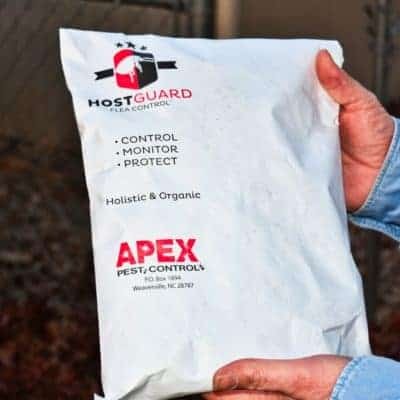 Using products from Apex Pest Control in these areas can eliminate spiders, but they can also prevent other insects that become food sources for those spiders. 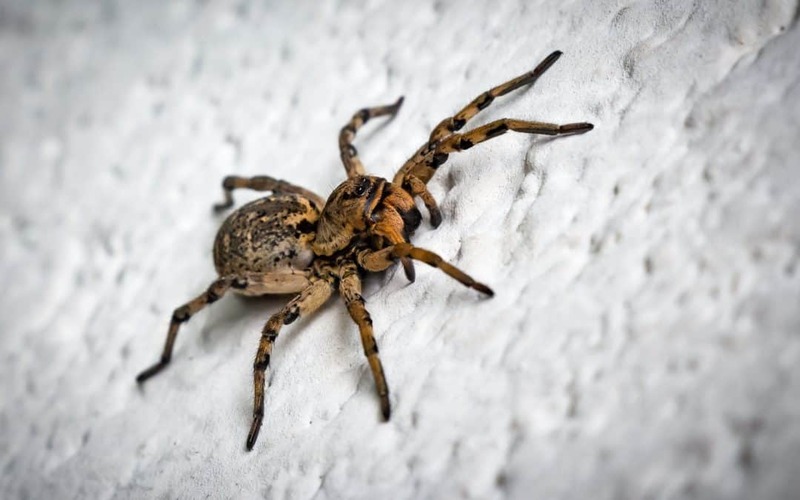 If spiders are a real problem for you during the winter, it may be a good idea to look at your home first, often before you get pest control treatment for those pesky spiders. If spiders have easy access to your home and tons of hiding places, applying pest control could be like mopping with the tap open. 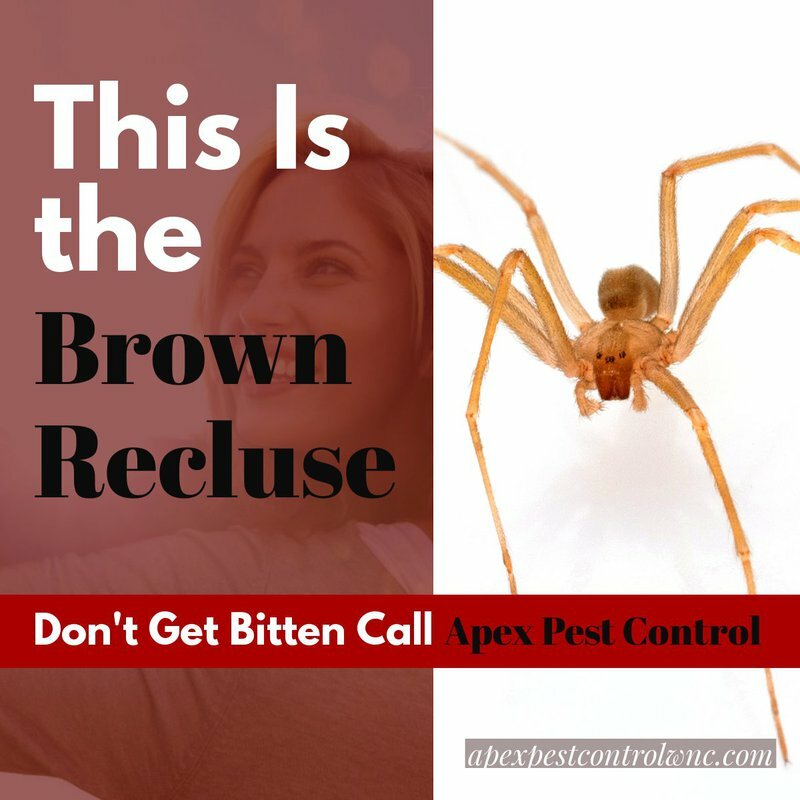 Pest control from Apex Pest Control will always remove your spider problem, but this does not mean the problem cannot return. 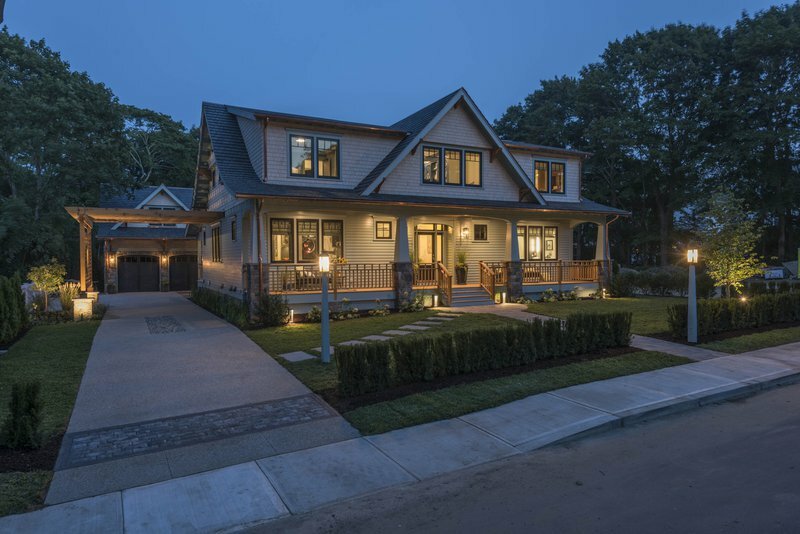 So, if you have an older home, it could be extremely advantages to invest in some quick fixes. For example, if the roof has some crevices or if your doors are not properly sealed, spiders can easily enter your home. 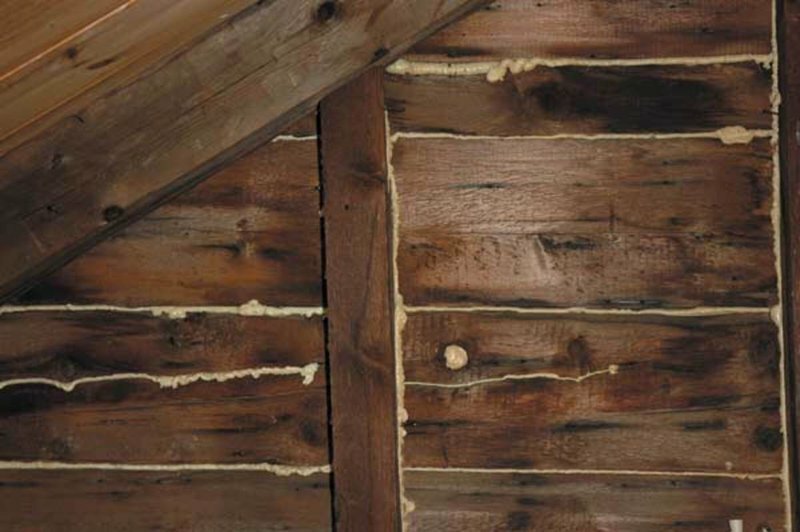 Fixing those problems could help you prevent future spider infestations. A regular pest control program will obviously keep these pesky spiders at bay, and if you repair things at home it will also help.